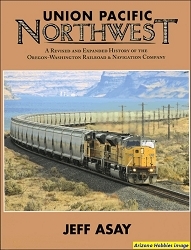 This is the second printing of this book first published in 1968. 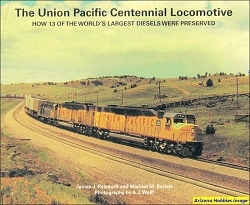 Presented are various Union Pacific equipment with B&W photographs, diagrams, and mechanical information. 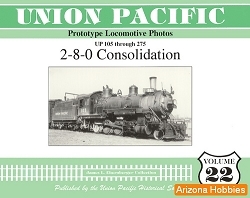 The B&W photographs are good-sized for the model railroader. The diagrams are about 4 x 3 inches in size. Parts 4 & 5: Miscellaneous and Index, pp. 135-144. 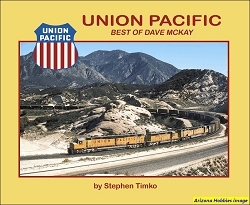 Auto-Liner, hardcover, 144 pages, 11 x 8.5 x .5 in., B&W photographs, enameled paper.